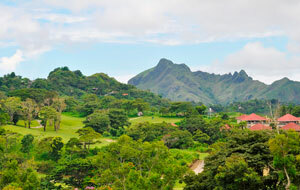 Playing golf in the Philippines is very exciting and there have been many top golf course developments in recent years, one of which is The Manila Southwoods Golf & Country Club. 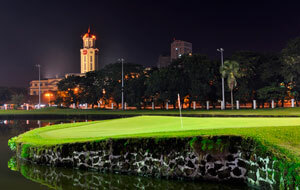 Despite having the name of the Philippine capital city in the title, The Manila Southwoods Golf & Country Club is actually located to the south of Manila in the city of Carmona. However, it only takes 60 minutes to drive between Manila and Carmona, making it an easy destination to reach for a day of golf. 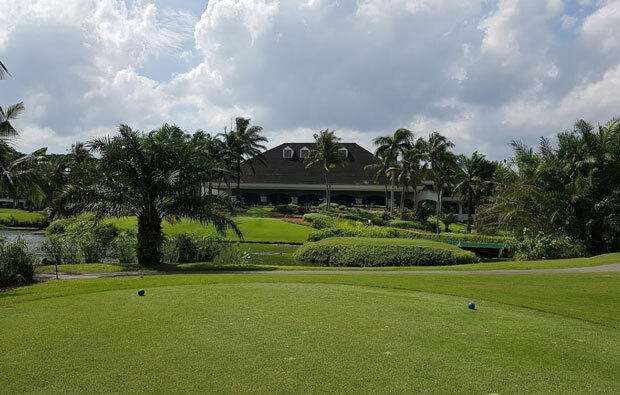 You could easily stay for longer than a day at The Manila Southwoods Golf & Country Club and we recommend you do as there are two lovely golf courses to enjoy. 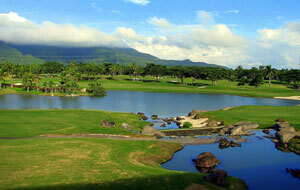 Both golf courses have been designed by Jack Nicklaus, with the Masters course rated by many as being the best in the Philippines. 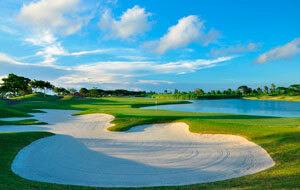 The Masters course is a championship quality golf course and a ‘signature’ Nicklaus design. 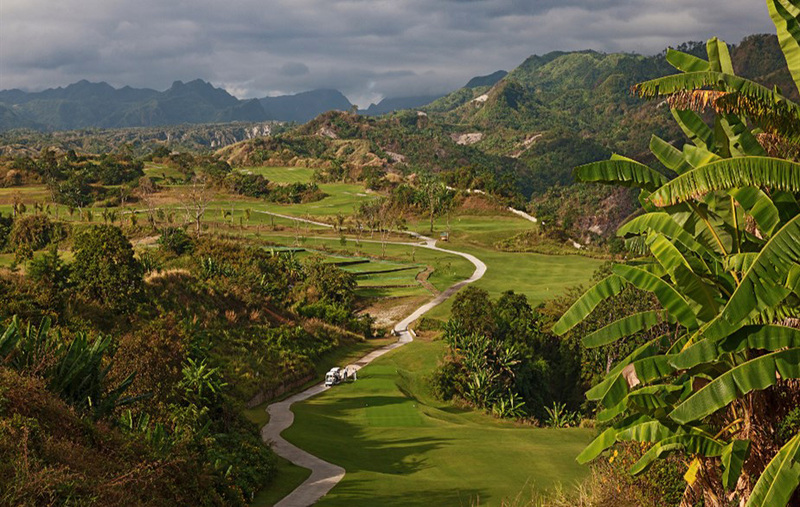 If you are looking for a good test of your ability when enjoying a golf holiday in the Philippines you will be hard pressed to find a better challenge than the Masters course at The Manila Southwoods Golf & Country Club. 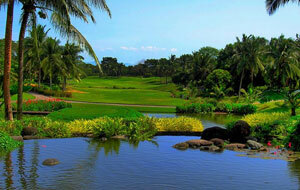 The course has played host to several Philippine Open golf tournaments and water comes into play on 15 of the 18 holes. Trouble lies in wait on each hole and despite offering an easy start on the first hole, things become much tougher as you enter the final holes of the front nine and move into the back nine holes. Some of the bunkering is huge, with the par-3 third hole being a good example, as sand stretches almost the full width of the hole. 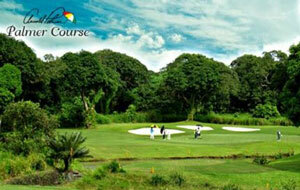 The second golf course at The Manila Southwoods Golf & Country Club is called the Legends course. 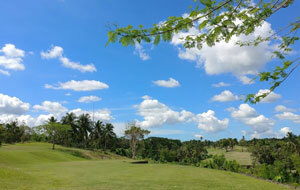 This golf course played host to the 2014 Philippine Golf Tour and is competing with the Masters course for the title of best golf course in the Philippines. 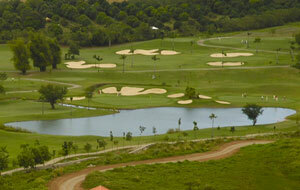 The Legends course is an award winning 18-hole championship golf course. 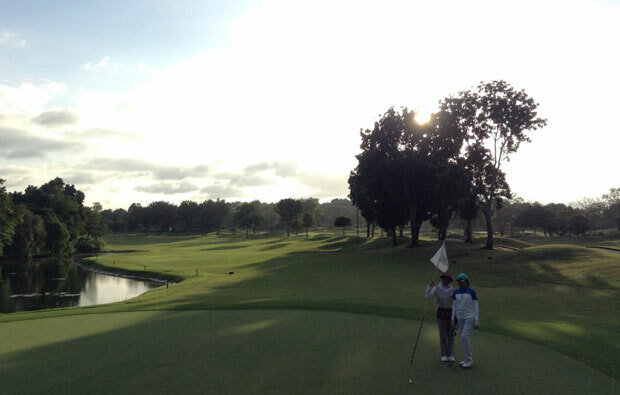 Despite coming into play on the first hole, water is not a prominent feature on this golf course and this makes it different from the Masters course. Bunkering is also less frequent and not as harsh on the Legends course and this makes the course more suitable to players of all abilities. Both courses are flat and there is very little in the way of undulation throughout but the differences in water and bunkering mean they vary and both should be played. Each course has its own clubhouse and you will find a range of facilities in the sports bar including pool, darts, bowling lanes, basketball court, tennis courts and swimming pools. 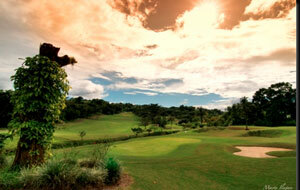 The Manila Southwoods Golf & Country Club is a fantastic venue for playing golf in the Philippines. 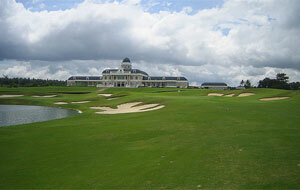 You must take the opportunity to play both golf courses and enjoy the clubhouses and facilities.